BACK BY POPULAR DEMAND, INBRIEF IS BEING RELAUNCHED IN FEBRUARY BUT BIGGER AND BETTER. 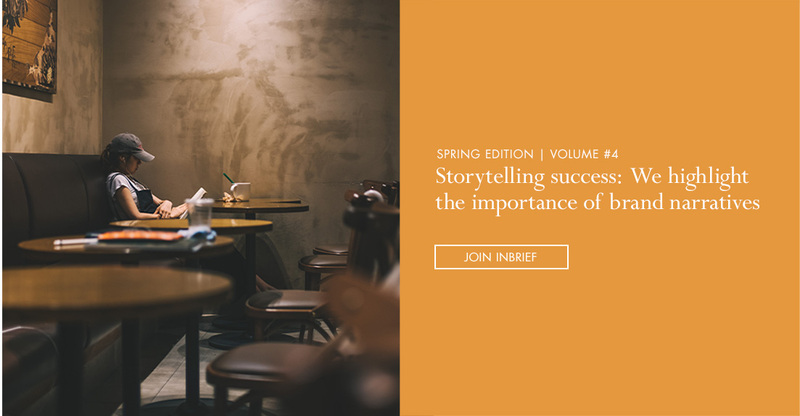 Created to help you stay in the know, InBrief has now evolved from a magazine to an entire platform packed full of inspiring, educational, informative and insightful predictions served to you in bite-size chunks from Global’s network of industry experts. 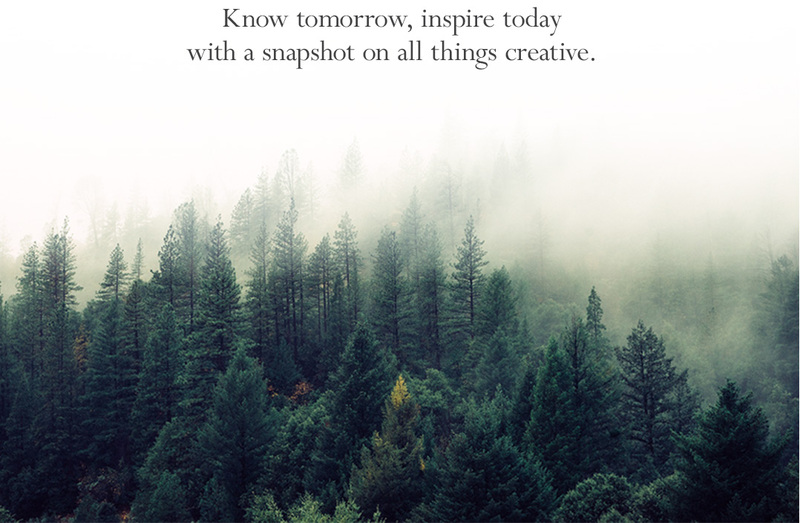 Know tomorrow, inspire today with InBrief. 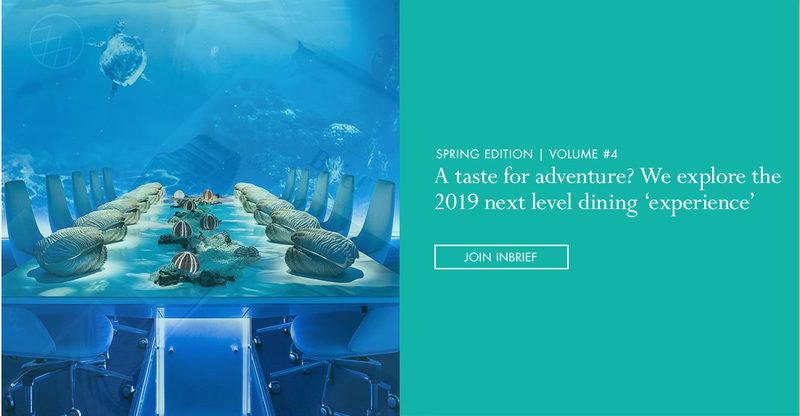 We welcome you to join our exclusive members-only resource that caters for the creative and ambitious mind. 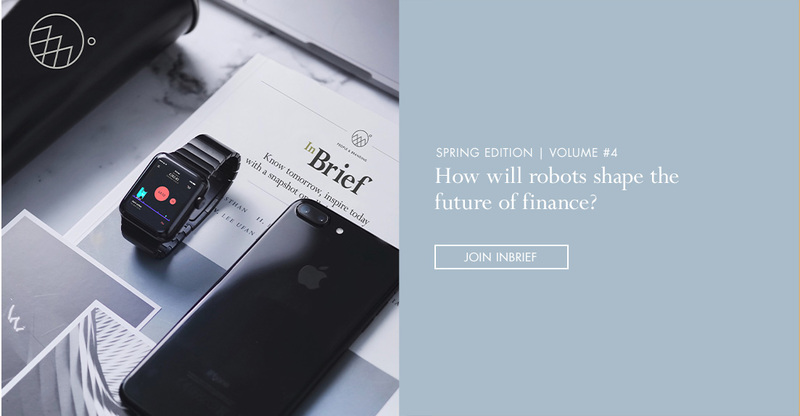 By joining the InBrief hub, you will have access to exclusive content produced especially for you. Join the Global InBrief movement now. The best bit? Its complimentary! Register your interest below. Become an expert contributor, submit a story, or request an advertising media pack here. We would love to hear from you.